Plumbing is a vital system for every household that can’t be ignored. A proper plumbing is very necessary to run the house smoothly. Leaks and damages can create serious troubles, no matter how small they are. Our Leak Detection Long Beach, CA service offers you a wide range of plumbing services. Are leaky pipes an issue with your home, apartment complex, or office building? Slab leaks are a common problem, especially in older homes. Water traveling both under and over is a recipe for possible damage. It may be easy to see a water leak coming from a floor above you. Even if your foundation is “waterproof” a leak in the pipes can go unchecked and can produce considerable damage. Leakage can heavily damage the foundation of your property. It can become serious if the pipes are made of iron. But it’s always not easy to find out the root or source of leakage. Foundation leaks and even irrigation leaks in your yard can go unnoticed. The first indication that there is a problem is when you get your water bill and become aware that your bill is too high! Why Slab Leak Detection and Repair is So Important? Small slab leaks can often lead to big repair bills. If your water bill spikes or you have a drop in water pressure then have your pipes and plumbing inspected immediately. Hence slab leak detection is very important. The cracks and the unsightly damage they leave behind can be repaired once the source of your plumbing problem is taken care of. Slab leaks are a serious plumbing issue. Our experts do installation and repairing of every sort of pipe with proper care. 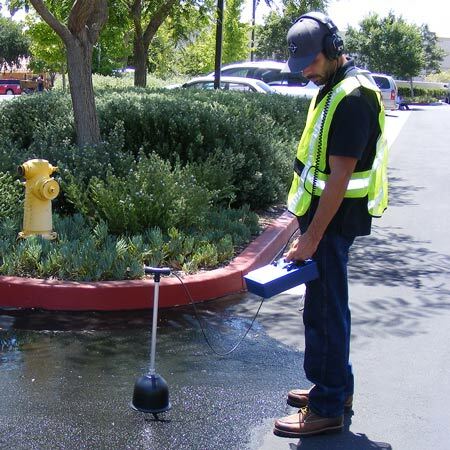 Our Leak Detection Long Beach, California service has gained years of experience in this field. 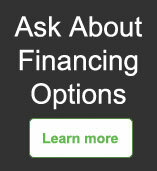 So we know what would be the best plumbing solution for your property. We also offer you all sorts of plumbing services at affordable costs with Long Beach Leak Detection. Why Hire Mitch Clemmons Plumbing For Repair of Leak Detection Long Beach, CA? Are always trained on this proprietary plumbing equipment at the manufacturer's facility. Ensure proper and efficient use of our electronic leak detection systems. We have experienced plumbers with expert training. Are equipped with the latest in leak discovery technology. Our expert team of Slab Leak Detection Long Beach, CA has all the proper equipment and training to find out all types of plumbing problem and to repair it properly. That is what makes Mitch Clemmons Plumbing the best choice to service your leaky pipes. If you need any assistance with pipe installation, servicing, irrigation pipe maintenance, damage repairing etc, call our professionals to avail the best Long Beach Slab Leak Detection and repair services.